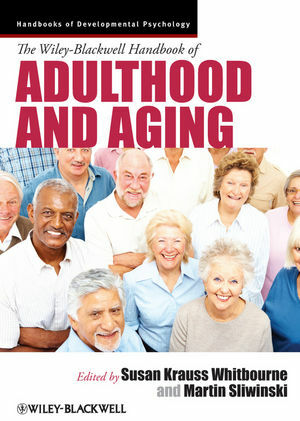 This exceptional collection draws on the most recent demographic data and combines classic research with cutting-edge approaches to provide an invaluable overview of the developmental psychology of the adult years. Susan Krauss Whitbourne is Professor of Psychology at University of Massachusetts Amherst. She is the author of numerous publications including Abnormal Psychology: Clinical Perspectives on Psychological Disorders (6th edition, with R. P. Halgin, 2009), Adult Development and Aging: Biopsychosocial Perspectives (4th Edition, Wiley, 2011, with S. B. Whitbourne), and The Search for Fulfillment (2010). Martin Sliwinski is Director of the Gerontology Center and Professor of Human Development and Family Studies at Pennsylvania State University. He has written extensively on the relationship of stress and disease to health, emotional well-being, and cognitive function across the adult lifespan.